As a licensed practitioner, Jackie has over 17 years of experience in pain management as a massage therapist. Early in her career, Jackie spent time working in a pain and wellness clinic honing her skills and educating clients on the benefits of regular therapeutic massage. This opportunity allowed her to observe medical professionals with their patients and understand the ill effects of chronic pain and stress. Most recently, Jackie has spent time providing therapy for those who have been injured, are recovering from or preparing for surgery, dealing with chronic pain due to emotional or physical stress and with athletes of all ages to help them perform at their peak. Understanding that no single approach is right for every individual, Jackie is trained in different modalities and her sessions are results oriented. In 2004, prompted by her own struggle with adult cystic acne, Jackie decided to continue her education and expand her practice by becoming a licensed esthetician. She understands first-hand the emotions and frustrations that one can feel when dealing with skin related issues and the confusion associated with trying to decide on which products one should use. Jackie has dedicated the last several years to product knowledge and has received specialized training from certified esthetic nurses. This experience has allowed her to provide the most effective facial services and at home skin care protocols for all skin types and conditions. In 2016, Jackie became certified in cupping therapy. Cupping therapy is an ancient form of alternative medicine in which the practitioner places special cups on your body to create suction. Cupping helps with pain, inflammation, blood flow, relaxation and well-being, and as a type of deep-tissue massage. Cupping has quickly become her “new favorite” modality, providing instant and lasting pain relief. Christy’s holistic approach to massage was prompted by her own healing journey and her desire to share the power of touch with others, not as a luxury but as a basic human need. Christy is passionate about massage and believes it creates a balance of mind, body and spirit. She prides herself on listening to each client and will tailor each massage to the individual paying particular attention to their ailment while attending to the entire body. Christy will use Deep Tissue, Positional Therapy, Myofascial and Neuromuscular techniques, along with other modalities in each session benefiting you in relaxation, rejuvenation, and restoration. She also specializes in Hot Stone Massage and Pregnancy Massage. Christy’s intuitive and thorough approach to massage is what allows her clients to fully open up both to relaxation and achieving results with each session. On a personal note, Christy and her husband are raising 4 amazing children. They enjoying going to sporting events and spending time outside in a variety of activities. In her spare time Christy loves gardening, knitting and taking Continuing Education Classes to keep her massages current. Stephanie is licensed in both Esthetics and Therapeutic Massage. She was originally licensed as an Esthetician in Southern California in 2007, she then became licensed in 2009 in Massachusetts when she moved back to the North Shore. Her experience, education, and multi-licensed background creates meticulous and customized treatments for every client; utilizing eco-friendly, nontoxic, and cruelty free products that will leave your senses both elated and stimulated while achieving those desired results. Stephanie’s focus has always been to bring to her loyal clients targeted and customized sessions. The necessary balance between education, relaxation, and listening to clients’ needs is what makes her work exceptional. Being trained in specialty techniques such as Myofascial, Neuromuscular, Hydrotherapy, Deep Tissue, Sports/Stretch Massage, Oncology, Positional Release, Swedish and Hot Stone is what allows her to better help and heal her clients. While not working, Stephanie loves to be outdoors. Be it running, swimming, biking, playing tennis, boating or just walking the dog, it’s all about living in the moment. Kate Zeigler is a licensed acupuncturist, earning her Master’s of Acupuncture from the New England School of Acupuncture. Kate also holds Bachelor and Master's degrees from Colby College and Stanford University, respectively. Practicing both Chinese and Japanese styles of acupuncture, Kate integrates a Western understanding of human anatomy and physiology with Eastern diagnostic and treatment principles. Her training includes extensive clinical work in orthopedic acupuncture, as well as women’s health and pediatrics. In addition to acupuncture and adjunctive techniques (including cupping, moxibustion, and tui na massage), Kate offers her patients lifestyle and dietary support to promote sustainable, holistic treatment of disease and health maintenance. Lindsey Farrell - LMT, CPT, B.S. Lindsey graduated from Salem State University with a Bachelors degree in Exercise Science. After college, Lindsey decided that she wanted to help others achieve fitness goals so she began working as a personal trainer at MAC. 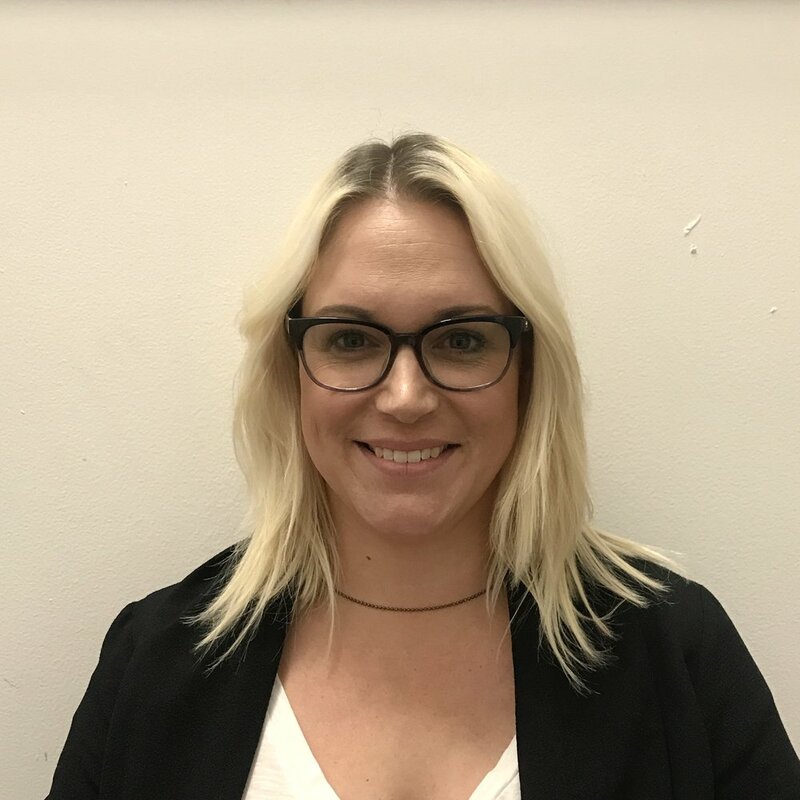 As Lindsey was training clients she realized that she wanted to be able to better serve her clients so she went back to school to get her license in Massage Therapy. Lindsey believes that wellness means way more than what we do physically. Being trained in Myofascial, Neuromuscular, Positional Release, Deep Tissue, Swedish and Sports Massage allows her fulfill a variety of needs. Lindsey’s massage treatment will focus on injury prevention/management, chronic pain and overall relaxation. Lindsey’s background in Exercise Physiology gives her a different outlook on overall health and wellbeing. When Lindsey isn’t working she is training as a competitive powerlifter, eating, sleeping, reading, or enjoying the sunshine!